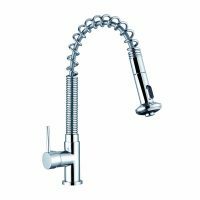 Kitchen tapware adds the perfect finishing touch to a kitchen. 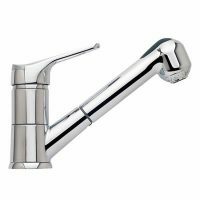 At Ross’s Discount Home Centre, we stock a variety of tapware in Perth to ensure your bathroom gets the finishing touch it desires. 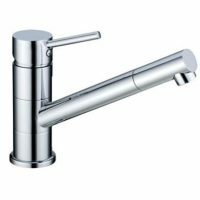 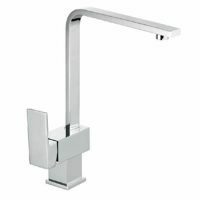 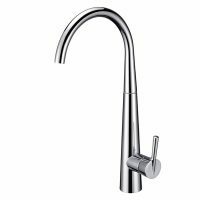 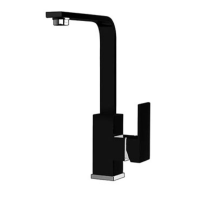 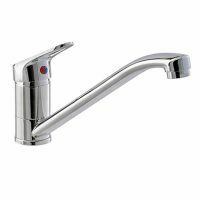 The kitchen tap is one of the most used appliances in any kitchen, and for a great tap you can’t overlook one of the kitchen mixers or wall sets we have to offer. 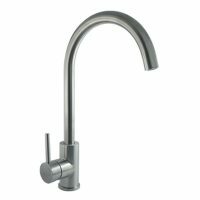 Not only are they extremely functional, they also make a stylish addition to any kitchen design. 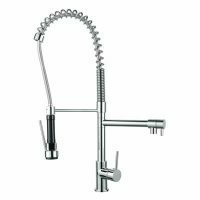 Complete your kitchen with stylish tapware from Ross’s Discount Home Centre. 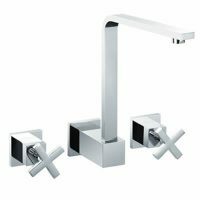 Choose from our great range below.